What's a community-themed week without some police action? That is… police detective fiction action. This week, we talked to Carl Turner, who revealed he is a bit of a Scandinavian crime drama fanatic. “I watch them to relax,” he said, noting that he takes particular pleasure in seeing psychologically burdened detectives like Kurt Wallander, residing in a beautiful home on the beach. He refers, of course, to the star detective of the Swedish drama “Wallander” (also dapted by BBC One). As it happens, this blogger is a bit obsessed with crime fiction, so we're recommending some of the more offbeat books in the genre. 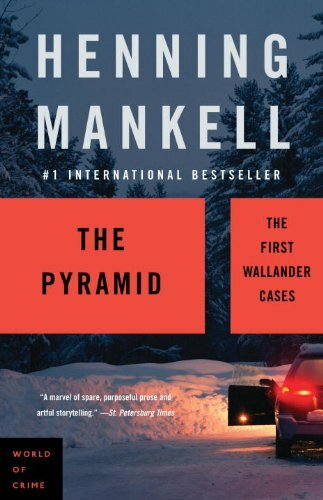 If you're a “Wallander” fan, we recommend starting with some of the original fiction by series author Henning Mankell, especially The Pyramid series, which clues us in on the first cases and the inevitable failures of relationship with this high-strung detective. 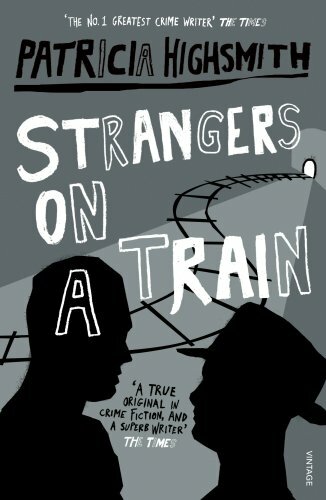 Not quite “offbeat” but an deceptively perverse psychological thriller about subterfuge and the defeats of chauvinism, the crime fiction masterpiece Strangers on a Train, by Patricia Highsmith was also adapted to film by another master of the genre: Alfred Hitchcock. 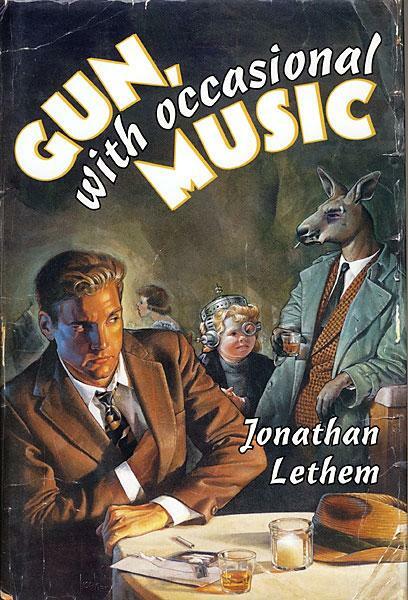 For truly offbeat and riveting, Gun With Occasional Music by Brooklyn lit hero Jonathan Lethem borders on surreal. A great introduction to the tempo of pulp fiction, for readers seeking something a little hard to explain. On the other end of New York you have Harlem Police Detectives Coffin Ed and Grave Digger, bringing a richness to the hard-boiled genre with a superb cast of racially divisive characters, including brass-mouthed policement, a charlatain-pastor and white terrorists, in Cotton Comes to Harlem. Author Chester Himes is a must-read all around. But let's not forget the Scandinavia that brought us here in the first place. The literary equivalent of a platinum bestselling author, Jo Nesbø is not just prolific, he's young and seems charming in interviews; affable even. The Norwegian author is, however, capable of drafting the most blood-curdling crime stories, navigated by Detective Harry Hole (pronounced Hoo-luh). 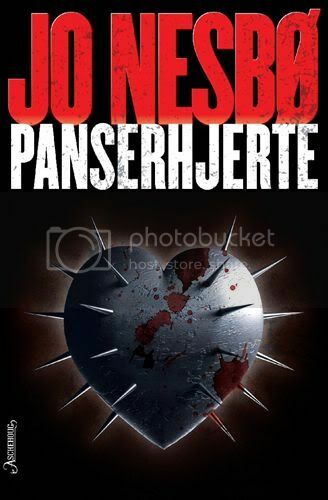 Start with The Leopard if for no other reason than that its original Norwegian title is: Panserhjerte, or “armoured heart”.” Panser does allude to the Panzer tank for one, but this panserhjerte is also the condition of the heart fortifying as it suffocates. Gird yourselves. What are your favorite crime novels? Let us know on Facebook or on a freshly IPO'ed Twitter.